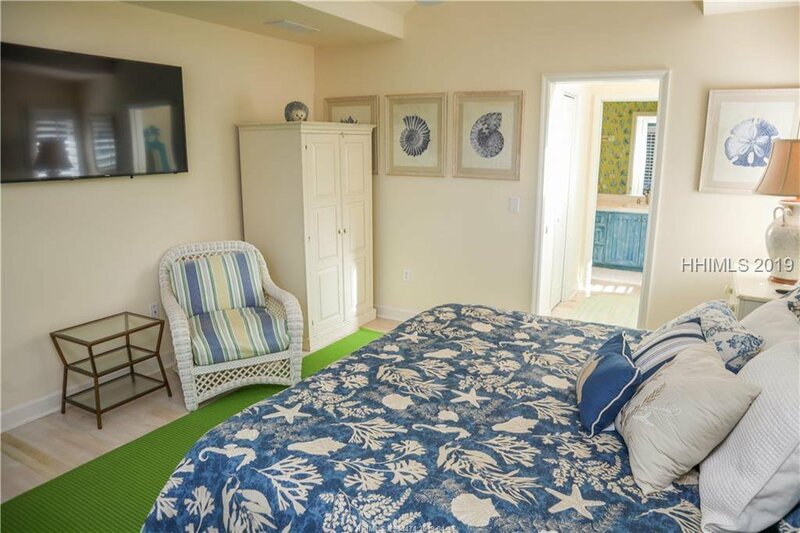 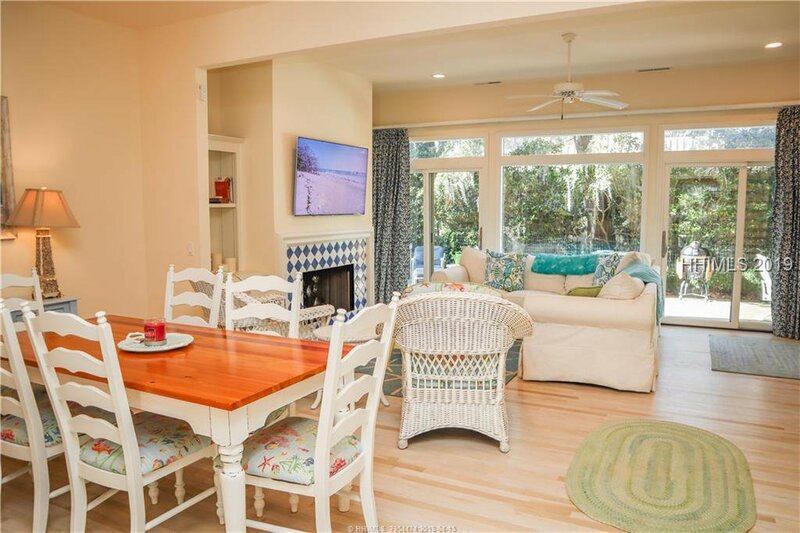 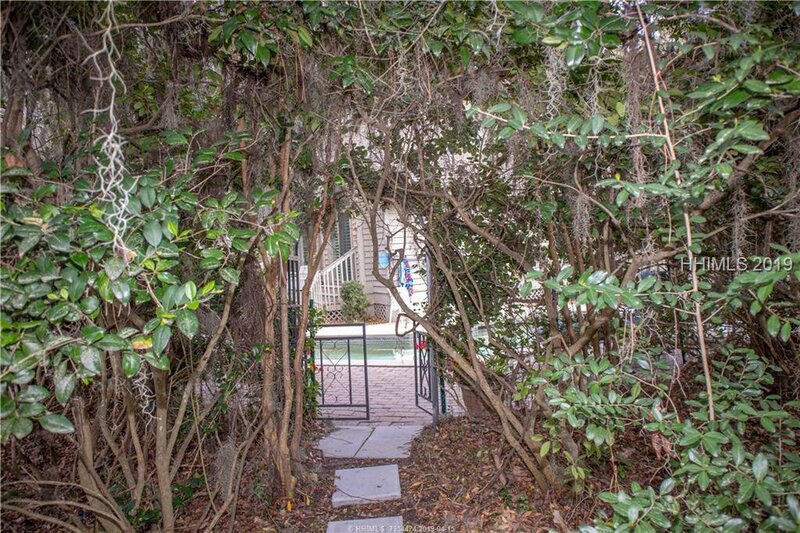 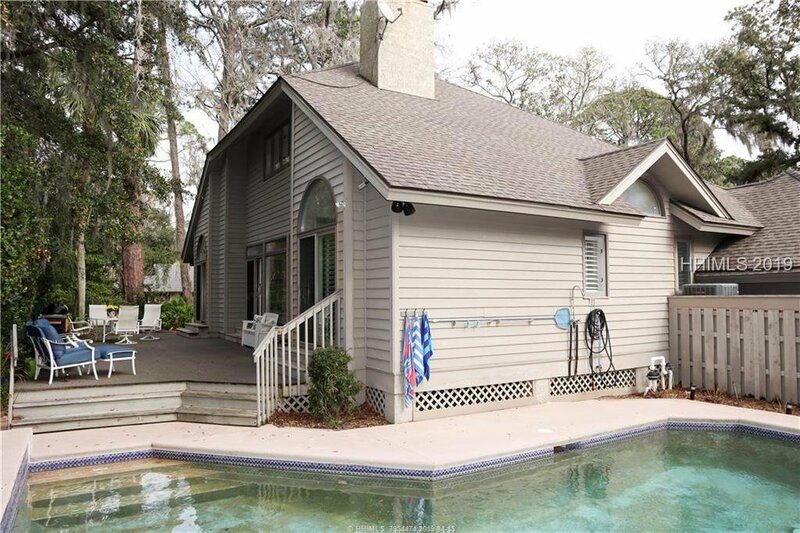 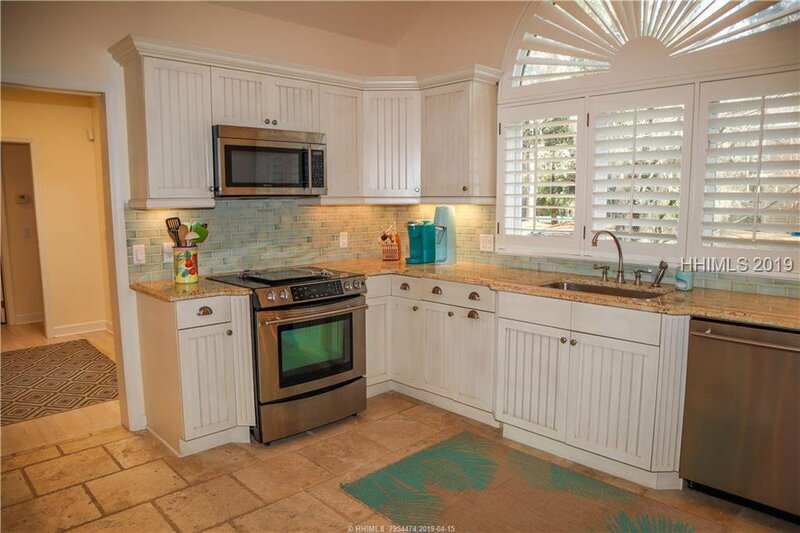 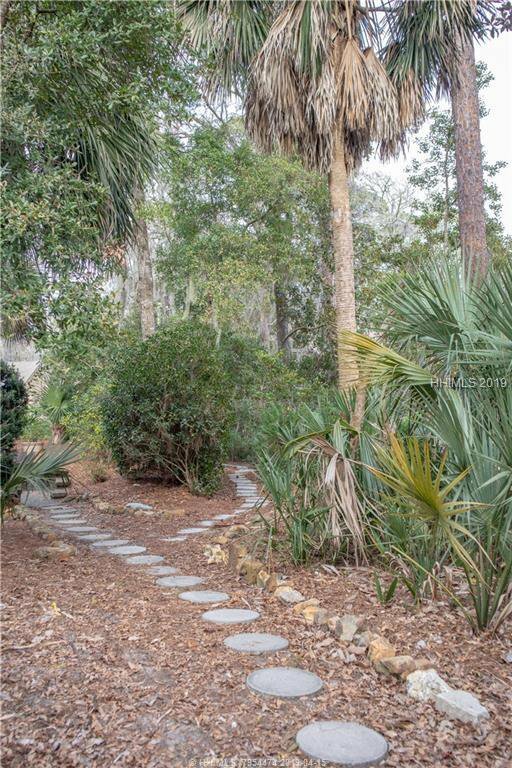 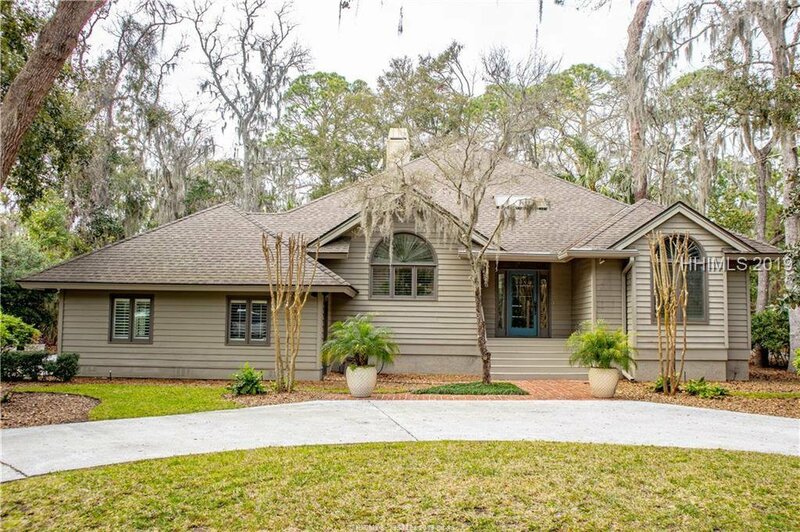 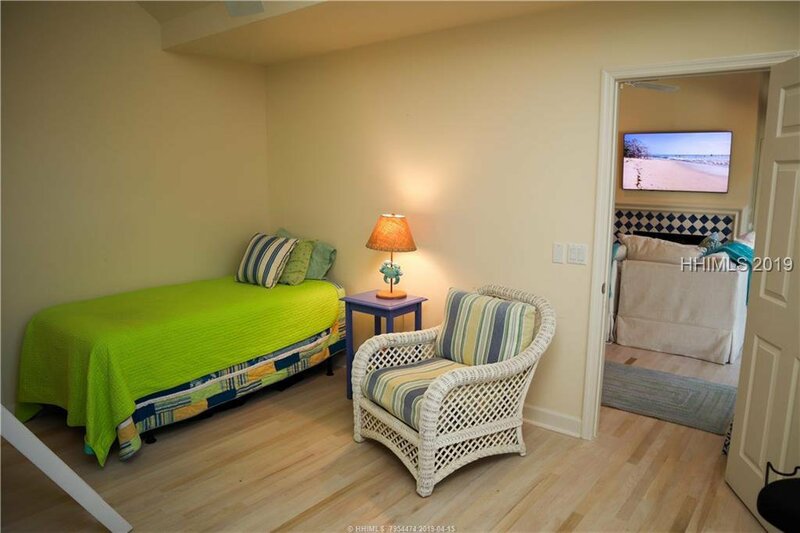 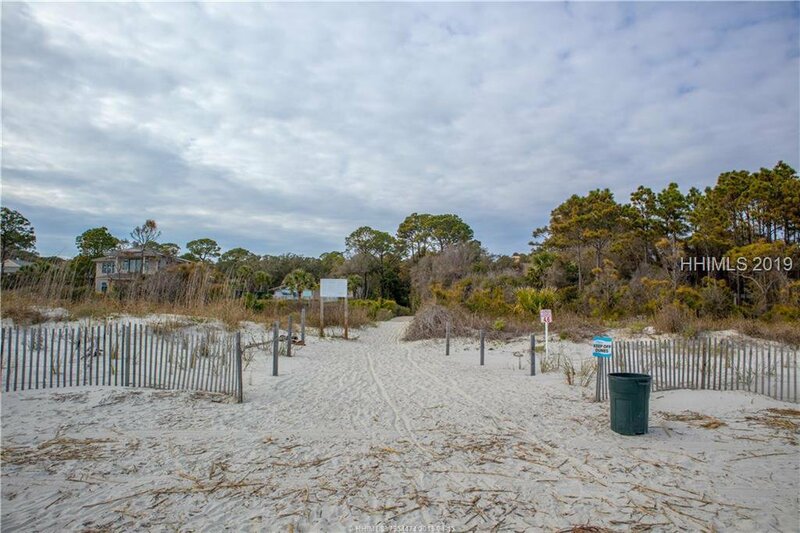 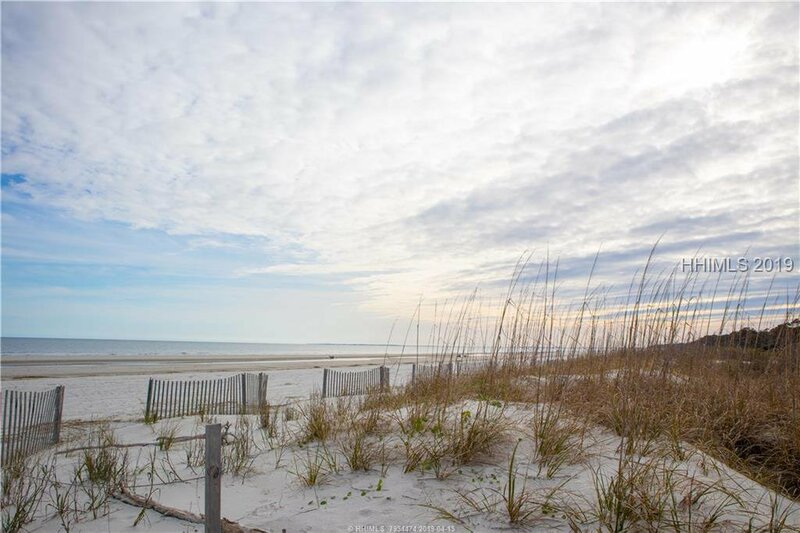 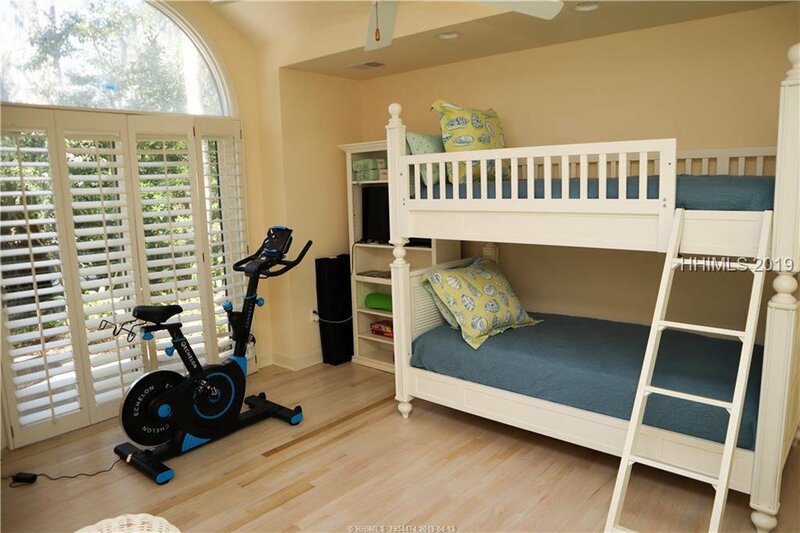 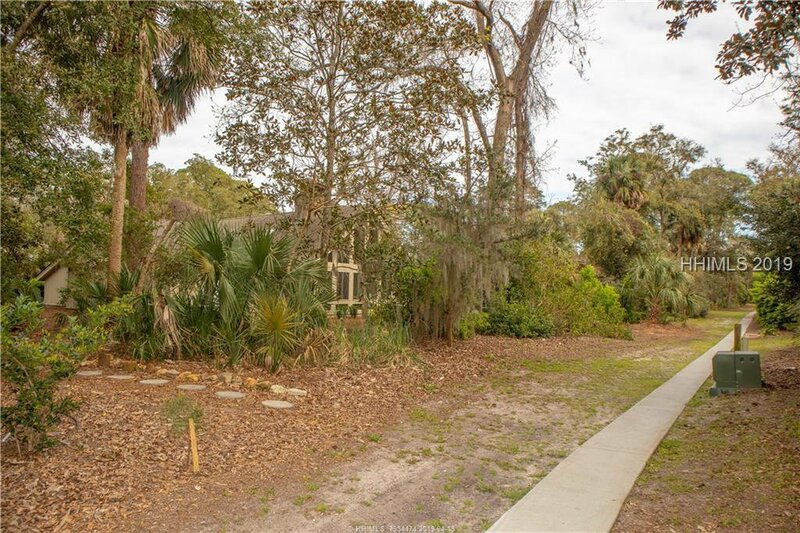 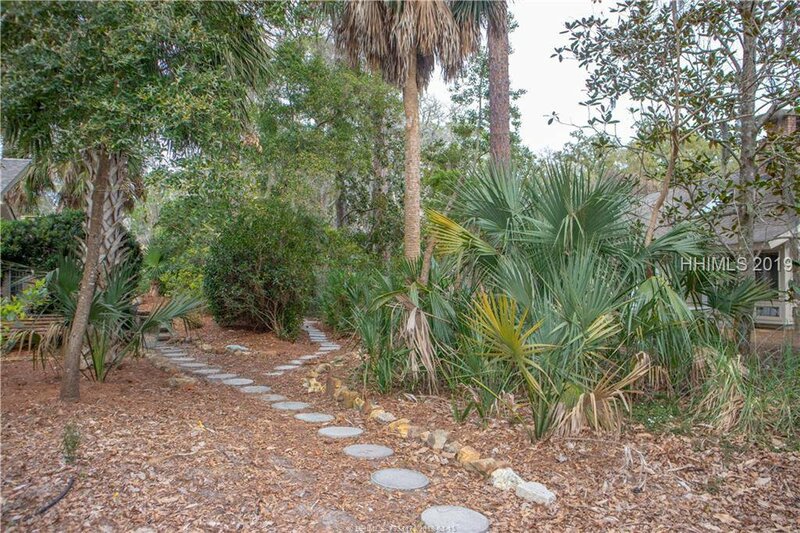 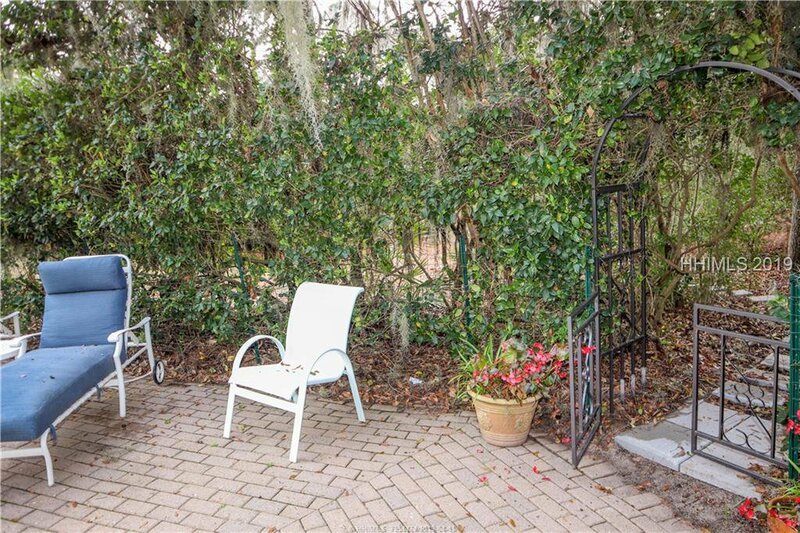 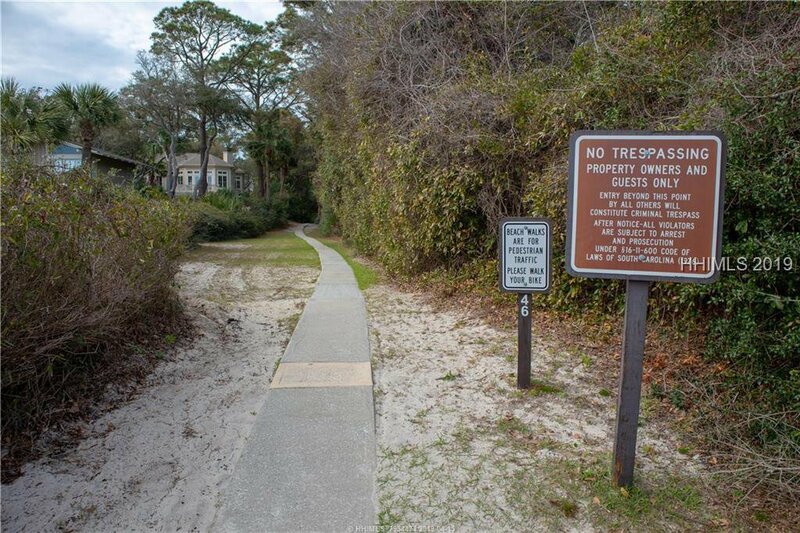 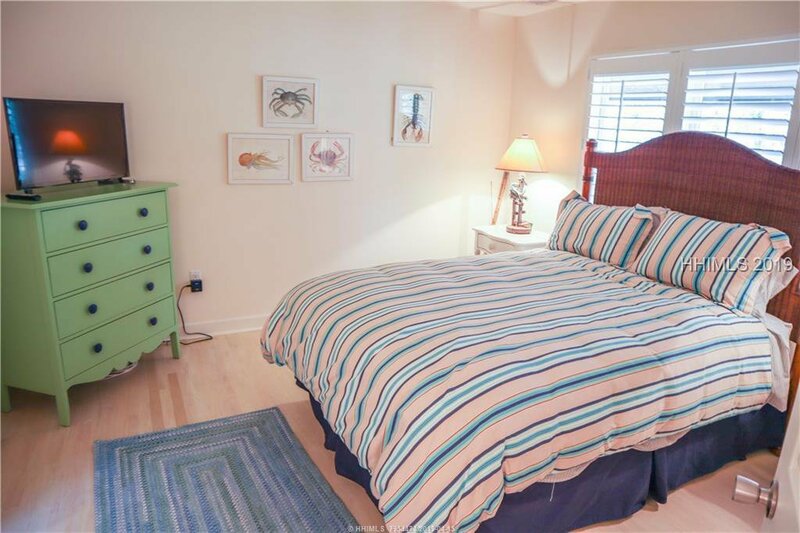 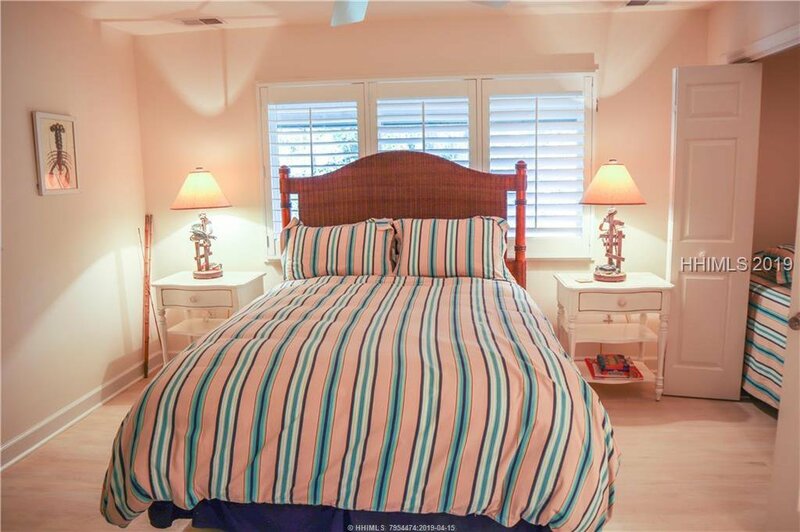 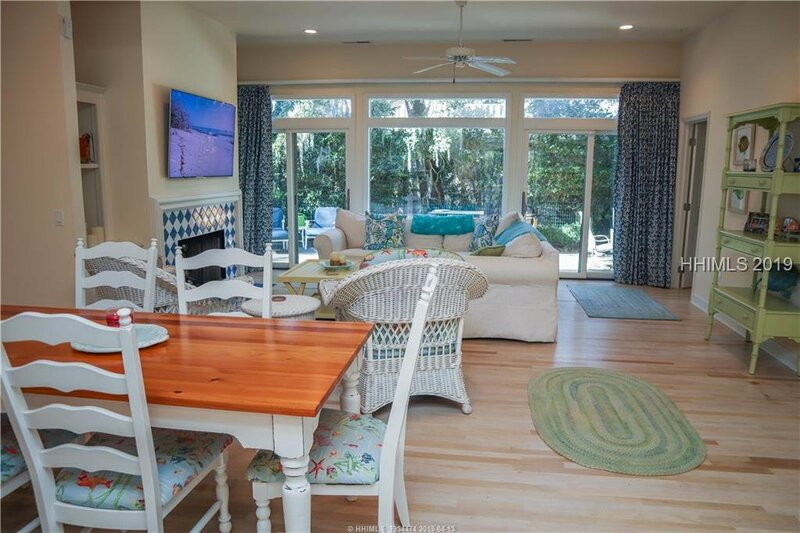 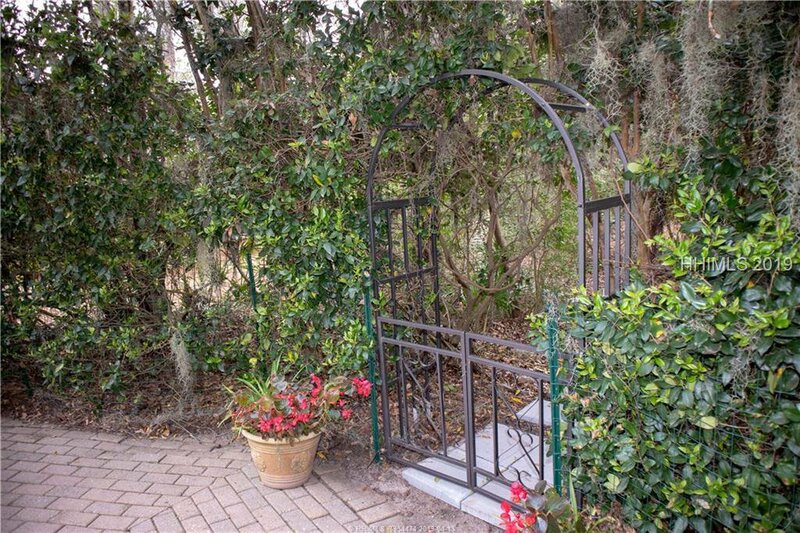 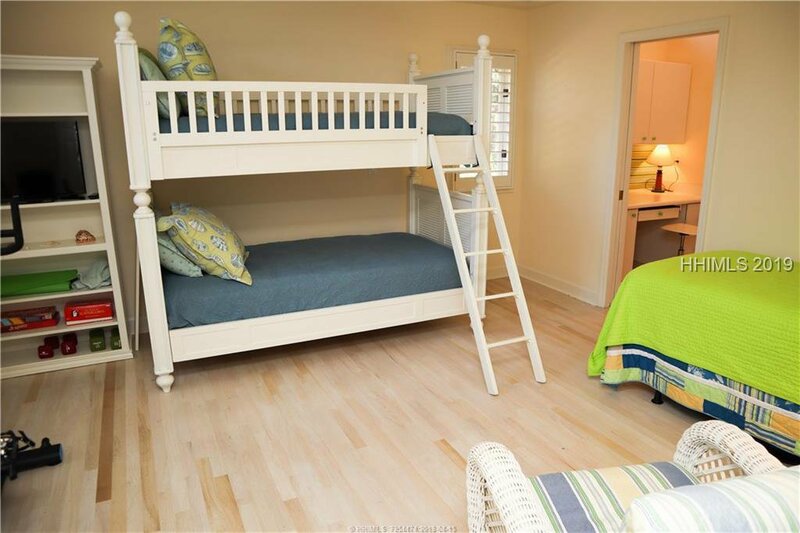 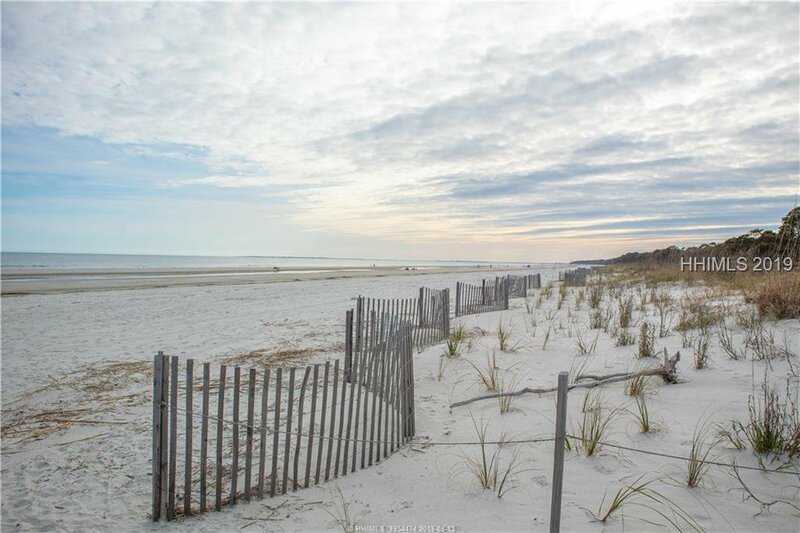 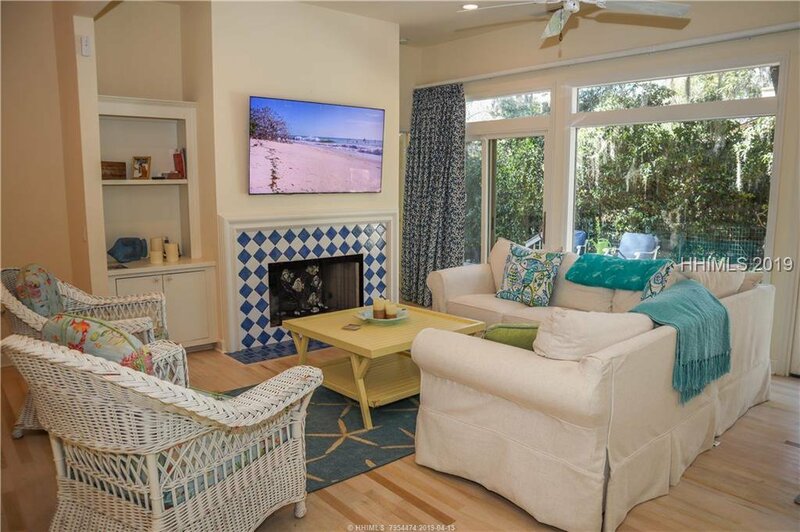 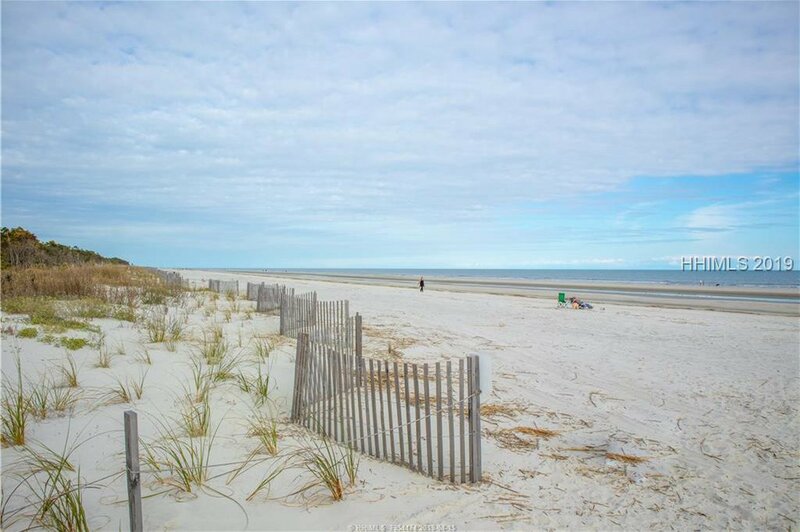 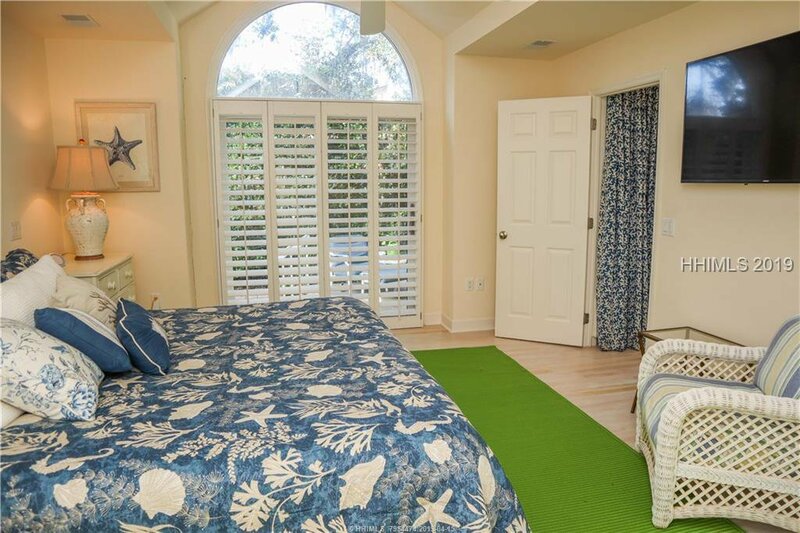 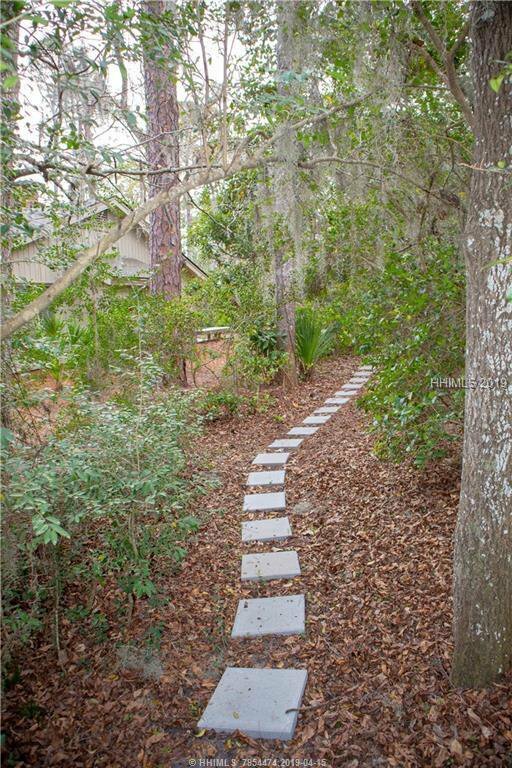 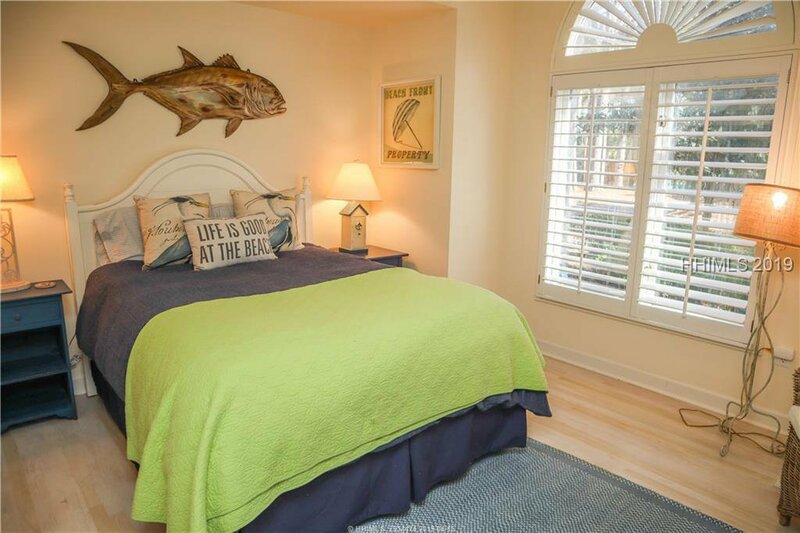 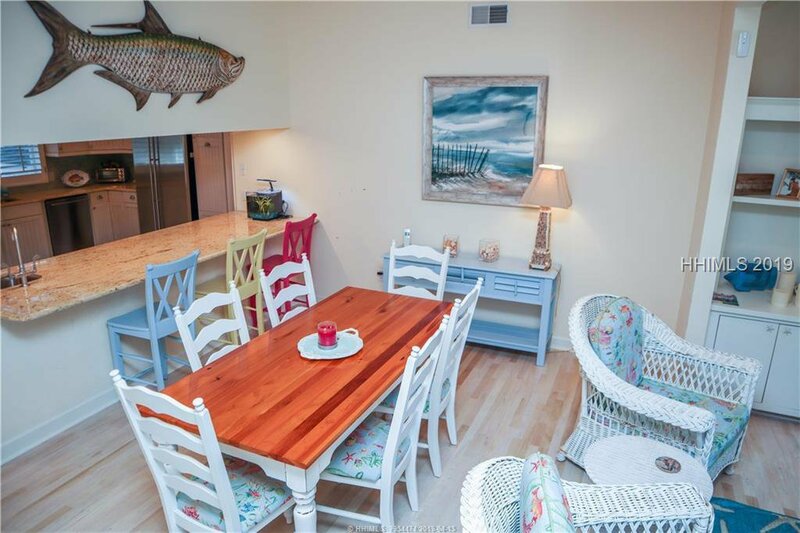 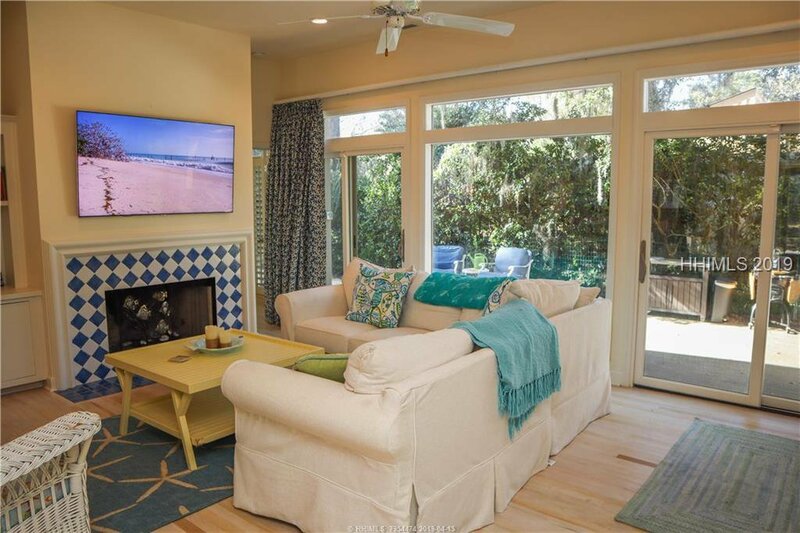 This adorable Sea Pines beach house with 4 bedroom 4 baths is situated on a .24 acre lot with a beach path to the ocean. 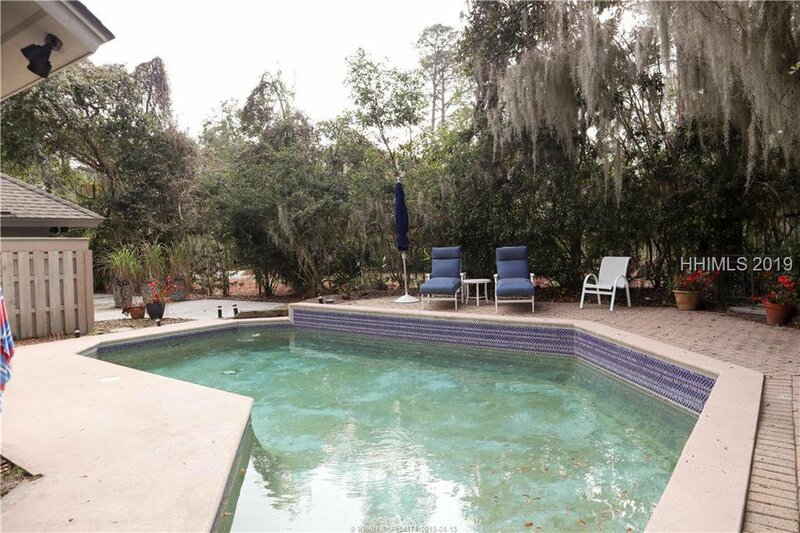 Entertain friends/family on your large deck overlooking your very private pool. 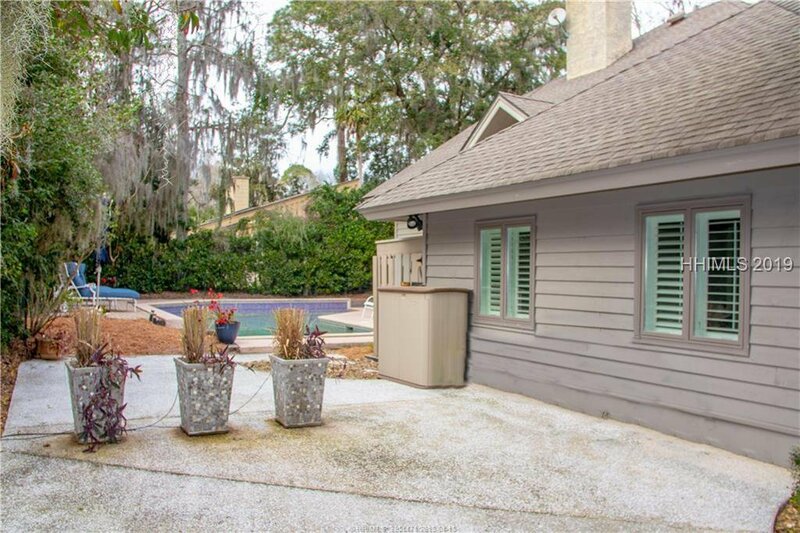 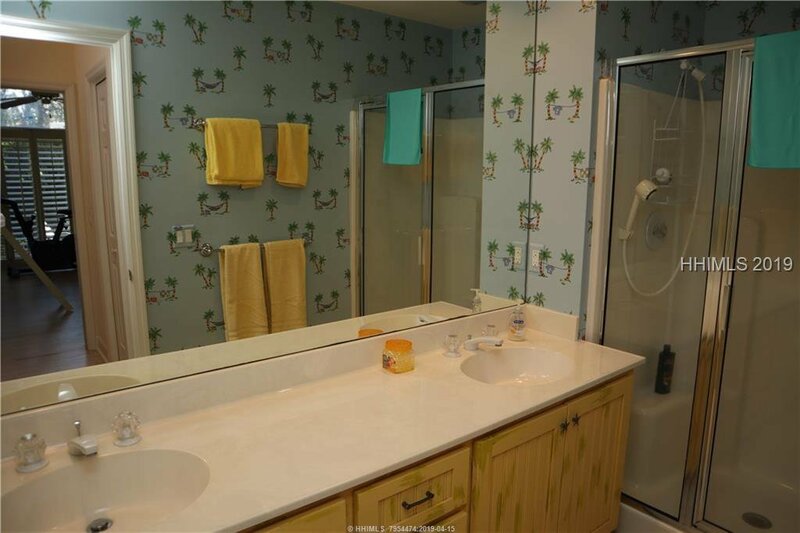 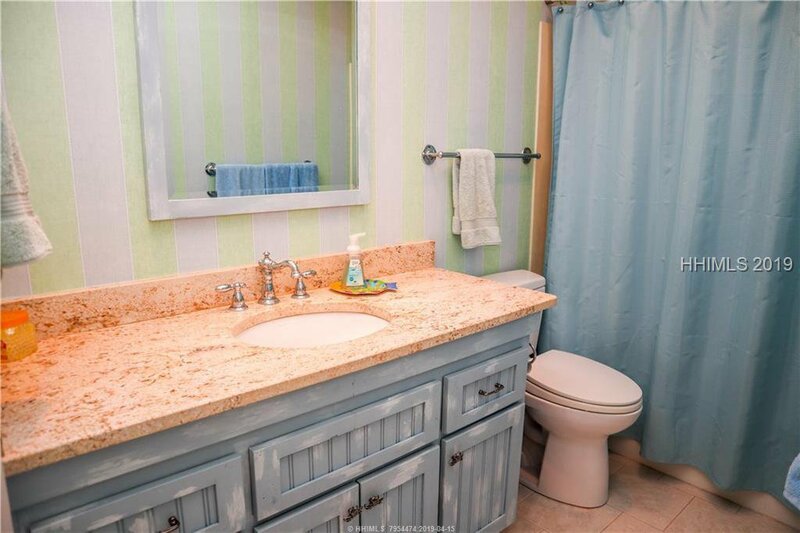 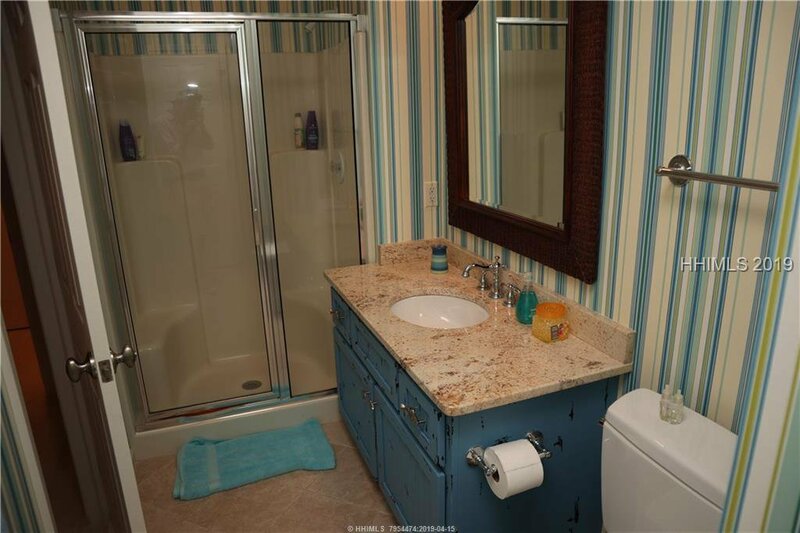 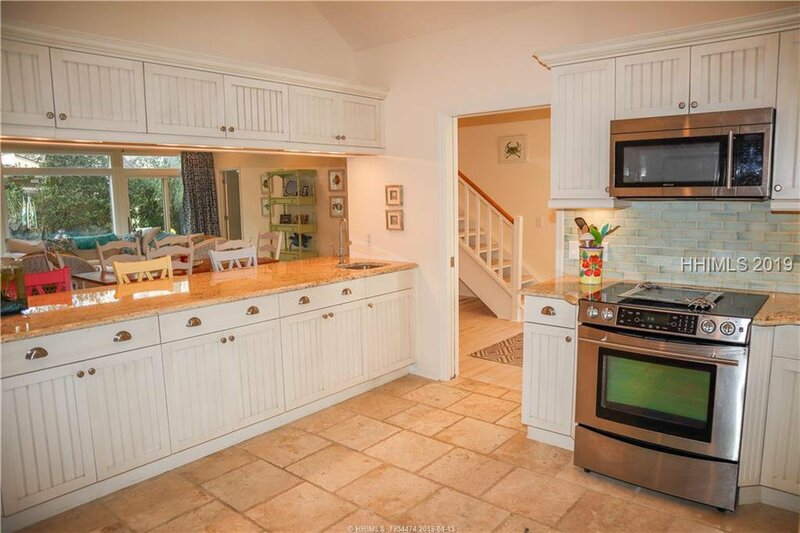 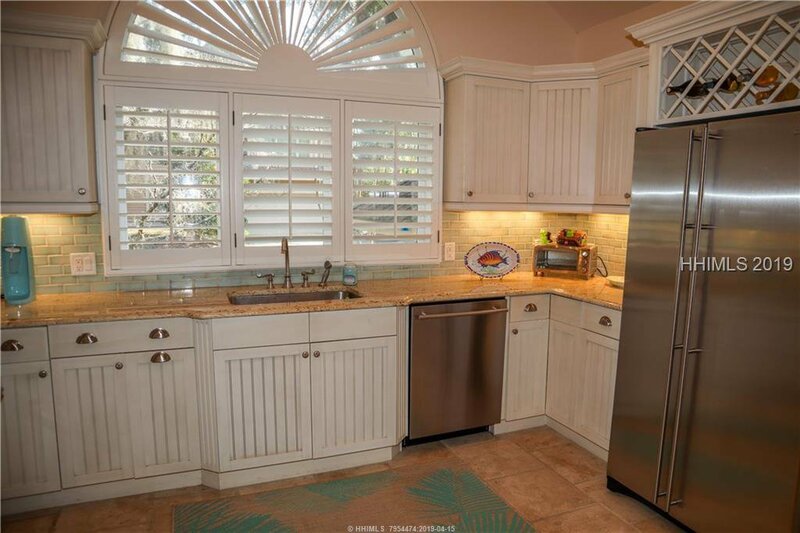 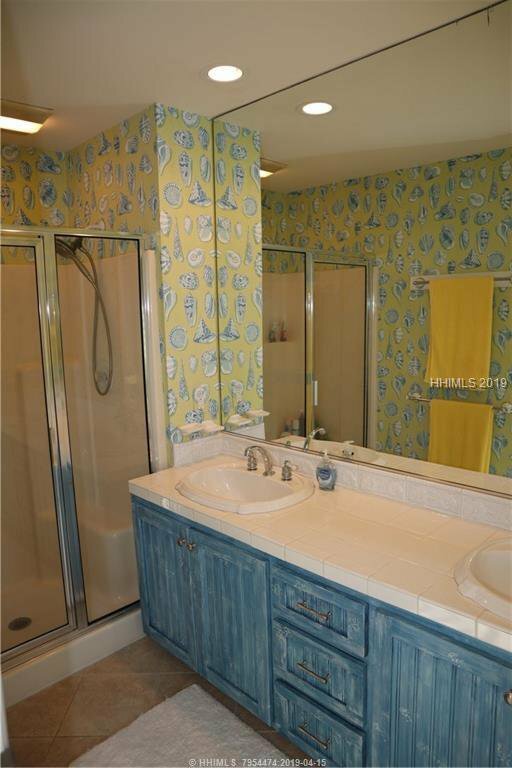 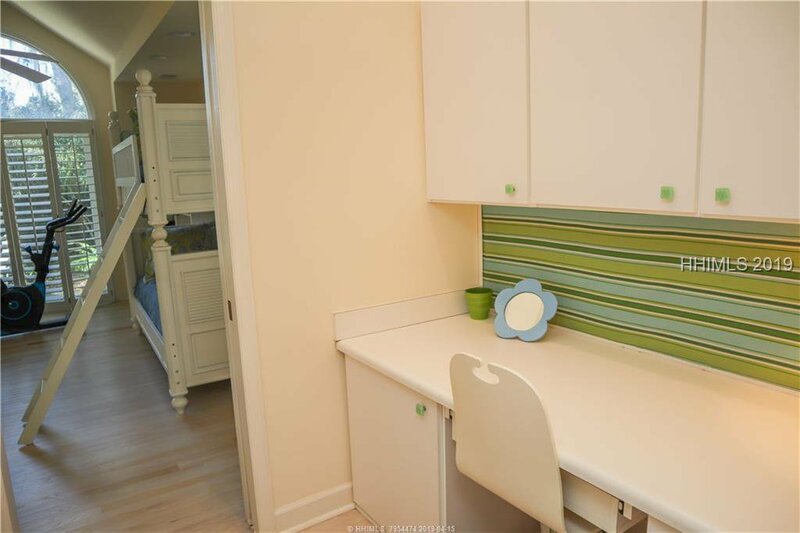 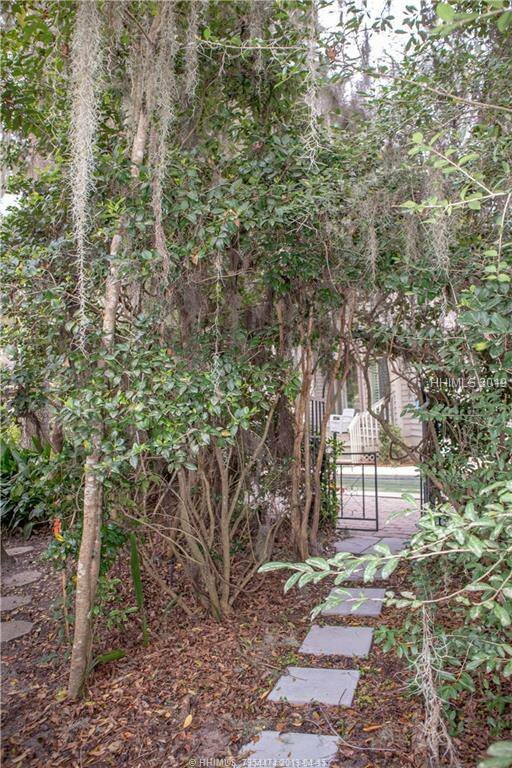 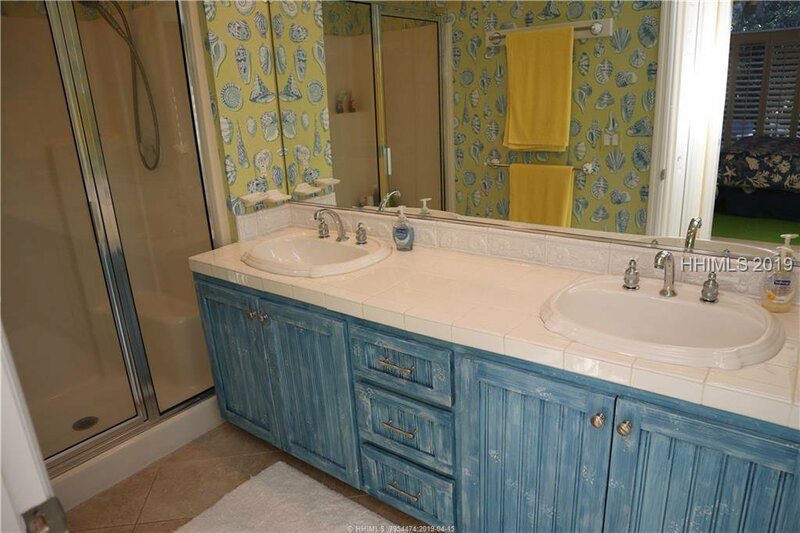 Offering an open floor plan, hardwood flooring, fireplace, chef’s kitchen with granite & JennAir stainless appliances, this home has been used as a primary home but would make an incredible rental property!